I will admit this one was a bit of a struggle for me, turns out I can now add 3 areas of my die stash I am lacking in itty bitty mini dies, Single Leter Alphabet dies and boarder dies that do not chop off a whole strip with it. One of the Challenges for last month at Jellybeans was to use the colour pink. I lucked out earlier in the year and got some amazingly cheap memory glass and memory glass frames. So rather than a layout or a card I decided to create a pendant. I love how it turned out and know exactly whose Christmas Stocking this will be going in. So here it is. I used lots of bling, Pink Paisley Butterfly garden pp, and some glitter as well as the Ranger Memory Glass Products. Happy Mothers Day to all the Wonderful Mothers out there. Being the wonderful and incredibly slack Daughter I am I had almost forgotten about Mothers Day. Now before you all go horrible horrible Daughter, my Mother always tells me she does not want me to buy her gifts and such. So here is the Stationary Box I made for my Mother for Mothers day. Yes she will get it a little late but I am super Happy with how it turned out. I was recently lucky enough to receive a little extra cash from my Mother. Whilst most of it went to bills and such I did get to buy some of the supplies I have been wanting. I found an amazing mulberry paper flower seller on eBay and spent $36 to get 496 assorted flowers and 50 leaves and that included postage. 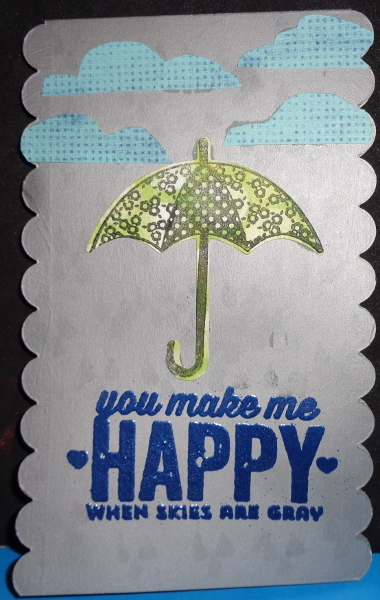 I love the prima and Kaiser and other paper flowers but cannot justify spending so much money on one item when every craft dollar counts. For me I use the flowers for more than cards .and scrapbooking, if you look at my bear posts you will see a flower fairy with a circlet of roses, and a flower on her hand that I made using the flowers I received. I don’t hesitate to use them because they were cheap. So I don’t feel like I have to hoard them for just the right occasion or layout. Clustering is something I am not good at, and perhaps in part that is because I have not had the materials to make it so. So here is Bubble trouble a layout that uses Pink Paisley Butterfly Garden paper and Kaiser Bonjour Paper, hand misted paper flowers (in vintage velvet, worn lipstick and dusty concord. Handmade mists of course), and some lettering embossed directly onto the page. I also invested in the KnCO Best of Brenda Walton Stack no brainer really 150 papers for $34 Inc post off Amazon. A great way to get more variety at a bargain price. 2 sheets of each design. I saw this paper in the stack and immediately thought of the photos of a friend’s son Rory. I really like the simplicity of this one as the paper is so lovely it would be such a shame to clutter it up to much.